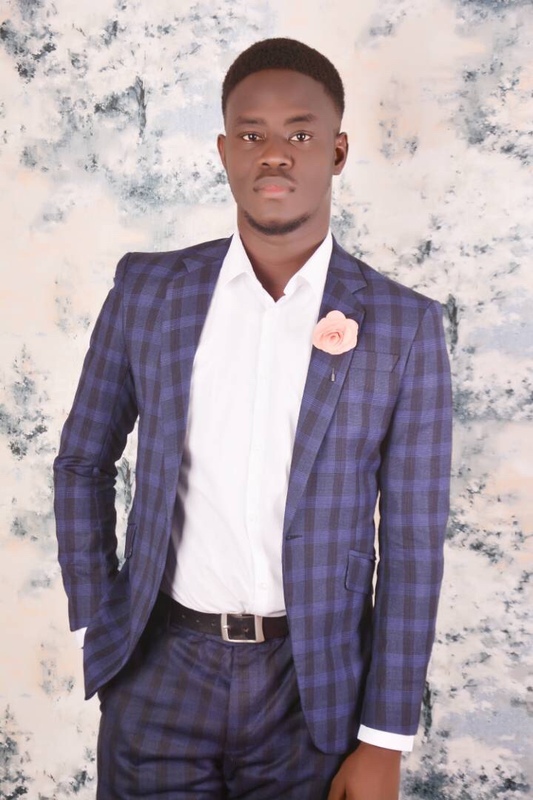 Versatile recording Gospel Music Artiste, Clifford has announced the launch of his record label, HEBRON Records. 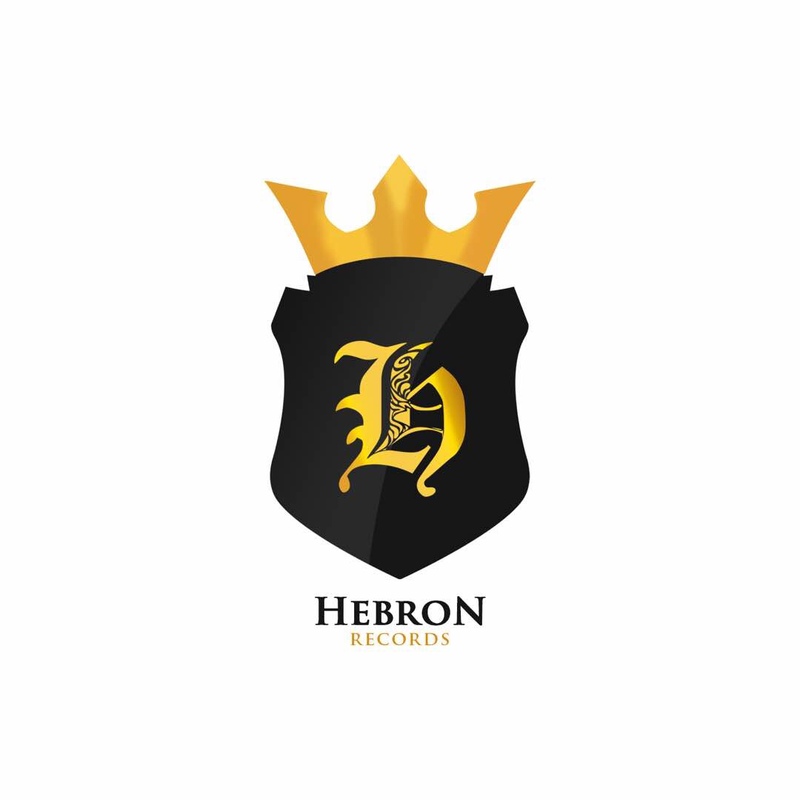 “Hebron Records is an independent Nigerian music company / record label, established in the year 2018 to contribute to the development of musical talents and advancement of the Nigerian music industry with special focus on gospel music. 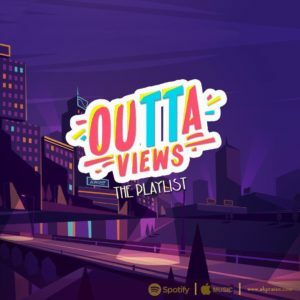 The label currently houses 2 artistes (CLIFFORD & ADEDOYIN) under its umbrella and hopes to add to the family in the nearest future. 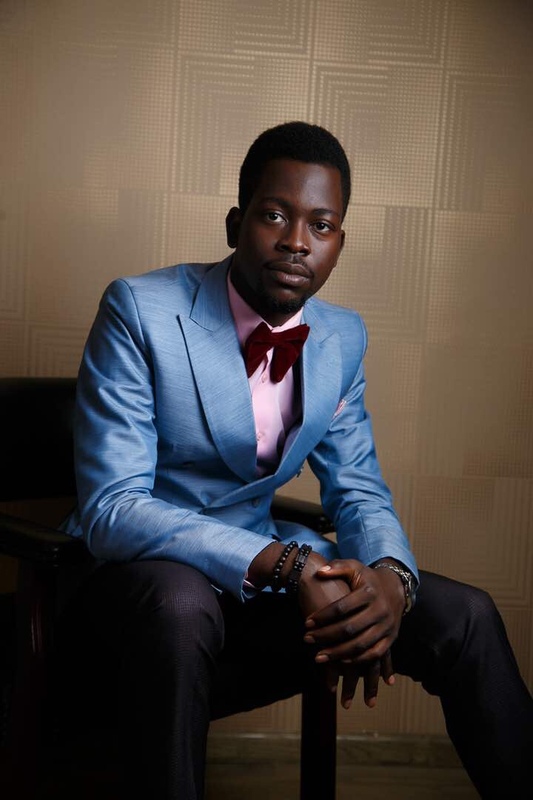 The label has a lot of projects coming , amongst which is the debut single of Adedoyin in the label.